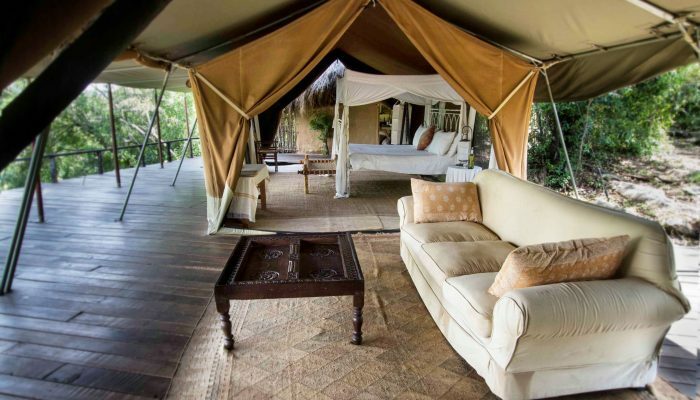 Privately guided experience in the Mara North and Masai Mara. Experience the abundance of wildlife and more in your own private, fully-equipped, open safari vehicle with one of Africa Revealed’s private guides. 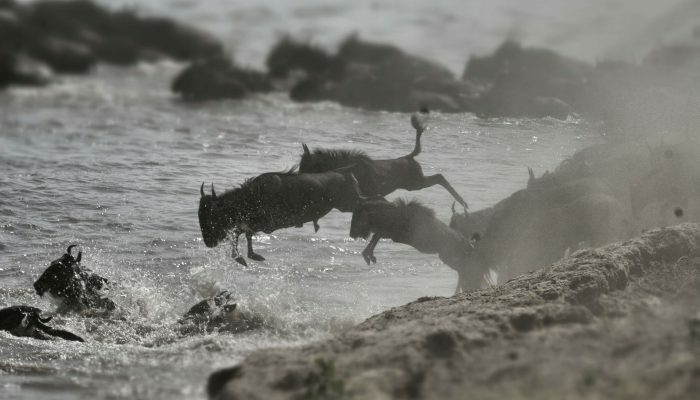 Fully inclusive with return flights from Nairobi to the Mara. Day 1: Arrive in Nairobi, meet and greet at airport with private guide. Shuttle to Ole Sereni Hotel overlooking Nairobi National Park (or similar). Settle in and relax, followed by drinks on the deck and supper. Day 2: Morning departure from Nairobi Wilson airport for a 1 hour flight over the Rift Valley to the Mara North airstrip. +/-1hr game drive transfer to Alex Walkers Serian luxury safari camp. Settle into camp followed by an evening game drive. 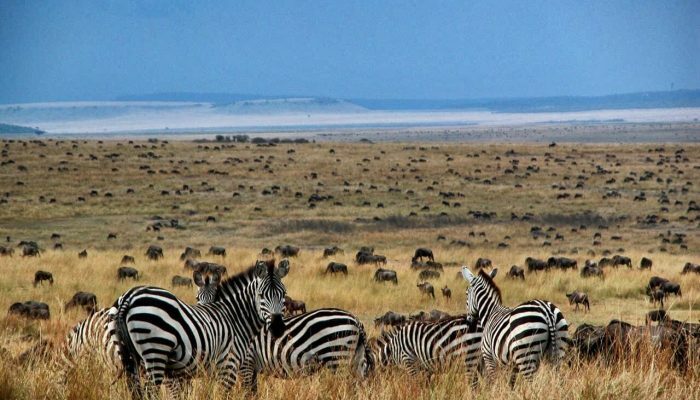 Days 3, 4 & 5: Explore the vast open plains of the Mara North conservancy and the Masai Mara in search of the great herds and the Big 5 as well as a plethora of other species. Guests will be in their own private vehicle with their own private guide from Africa Revealed as well as a local camp guide. 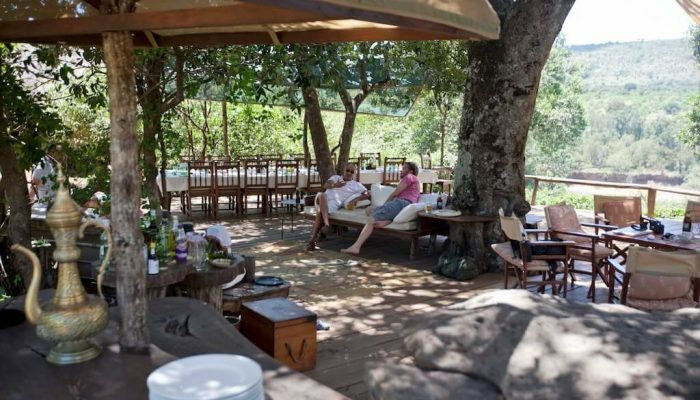 Day 6: Enjoy one last delicious breakfast before the game drive transfer back to the airstrip for the flight back to Nairobi. Private Experience with own safari vehicle (no sharing with other guests). Private Guide from start to finish. Fully inclusive with flight transfers. One of the best wildlife safari areas in Africa. Premium spirits, wine and champagne. Additional nights can be arranged at the time of booking for the relevant surcharge. Hot Air ballooning over the great plains. 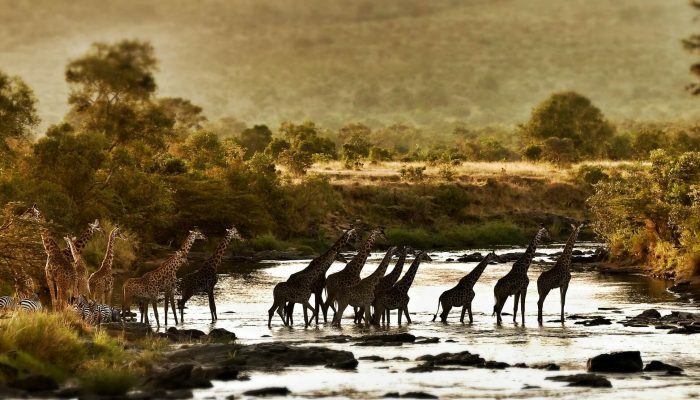 This safari can be linked with other destinations that Africa Revealed has to offer. 20% non refundable deposit required to secure.